Arcola High Bridge. 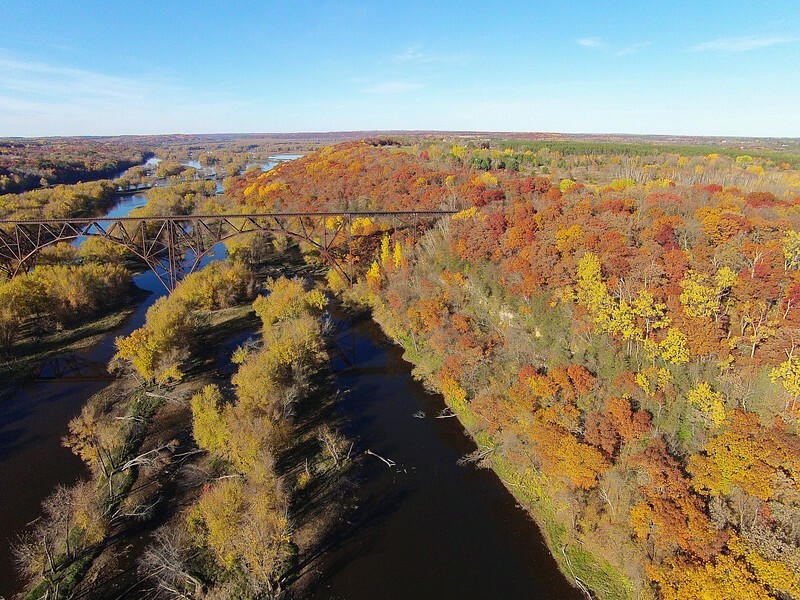 Saint Croix River Crossing Somerset, WI. The Arcola High Bridge was added to the National Register of Historical Places in 1977. Experts have called this bridge the most spectacular multi-span steel arch bridge in the world.